105 Trap Drum Sounds Inspired by Travis Scott! 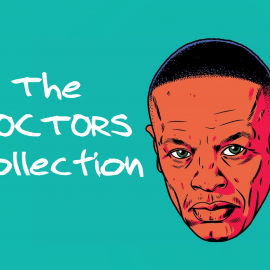 This Travis Scott Drum Kit is Inspired by a long list of Trap Superstars such as Migos, Gucci Mane, Young Thug, Lil Yachty, Travis Scott & Many more.. 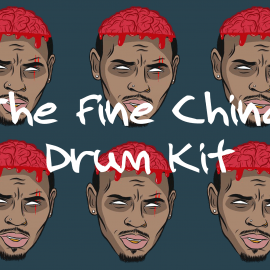 Containing 105 Royalty Free Drum Sounds that can be used in your productions. 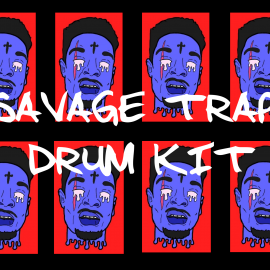 The Travvy Kit is perfect for any Music Producer looking to model the Trap sounds of Travis Scott as well as other superstars, download the kit today and add all of the sensibilities needed to your music to attain the dark trap sound just like the Texan producer/rapper himself. 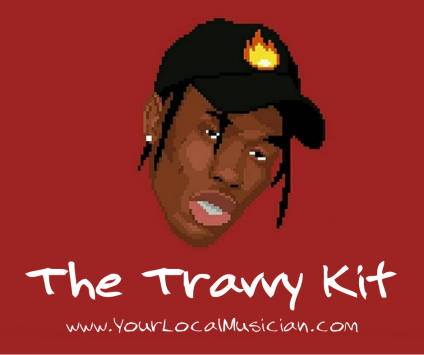 With 808’s that BANG so hard the paint will fall off your walls and pictures will fall straight to the floor, The Travvy Kit contains the only 24-bit quality Trap Drum Samples you’ll ever need to make trap music just like the one and only Travis Scott.